Many traditional CMS vendors provide some kind of REST API and claim they are “hybrid” or “also headless”. They are, however, missing some critical elements of a true headless CMS. Although it may not be apparent, there’s a huge difference between a CMS that was designed with a headless or “API-first” mindset from the very beginning versus a CMS where the API was an afterthought. A true headless CMS works with all content in a way that makes it possible to use the content for any channel. Traditional web-oriented CMS systems often use concepts of in-line page editing and drag-and-drop interfaces that create content in a format that doesn't allow for content reuse. Oftentimes, you will discover that their REST API may not even make such content available or the way the content is provided makes it useless for other channels, like a mobile app. A true headless CMS was built with an API-first approach. 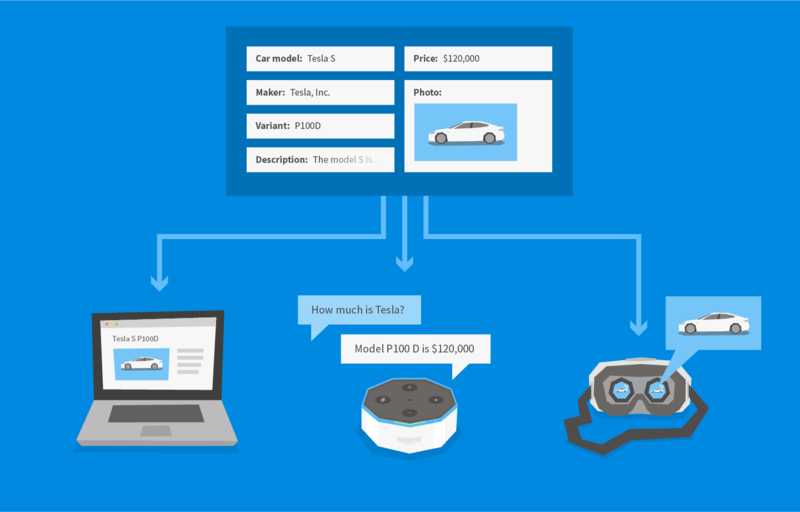 Its creators usually pay lots of attention to the API and the whole solution is designed in a way that enables its full power. Traditional CMS products often provide just a pure REST API, lacking the additional elements that ensure high scalability and security of the APIs in real-world applications. 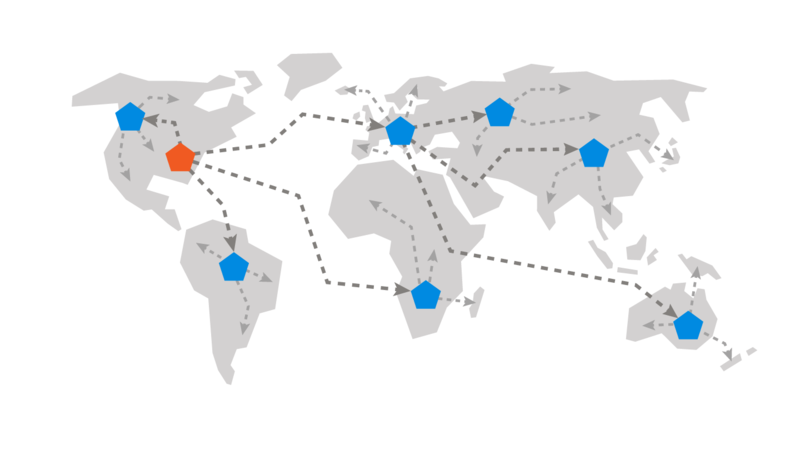 They usually don’t provide a Content Delivery Network (CDN) to ensure global coverage, high speed, or high service availability, which has a considerable negative impact on its overall performance. The most revolutionary aspect of the headless approach is that it enables CMS vendors to provide a CMS in a true multitenant Software as a Service model. This wasn’t possible with traditional CMS models that combined both content management and content presentation. In fact, it’s one of the main reasons traditional CMS vendors only provide single-tenant managed hosting or Platform as a Service hosting for their products. Such models, however, don’t unlock all the benefits of the Cloud, as we explain in the blog post Beware of Cloud Washing—What Makes a True Cloud CMS. It’s fair to say that these advantages may not justify the cost of switching to a new CMS. If you’re using a traditional CMS and do not need the advantages of a cloud-first headless CMS right now, you can stick with what you have. The built-in REST API may do a good job for you—at least temporarily. However, if you’re choosing a new CMS and you plan to use it for omnichannel experiences, make sure you consider the three attributes above in your selection process. 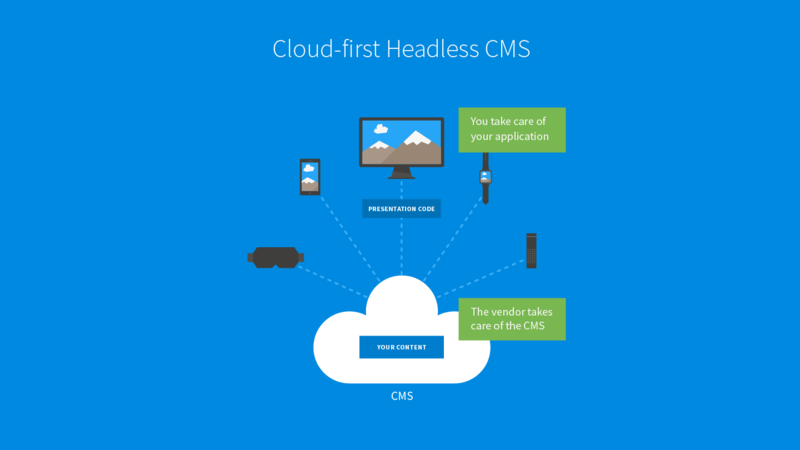 Would you like to learn about the benefits of a true headless CMS? Schedule a live demo to find out more about Kentico Cloud.